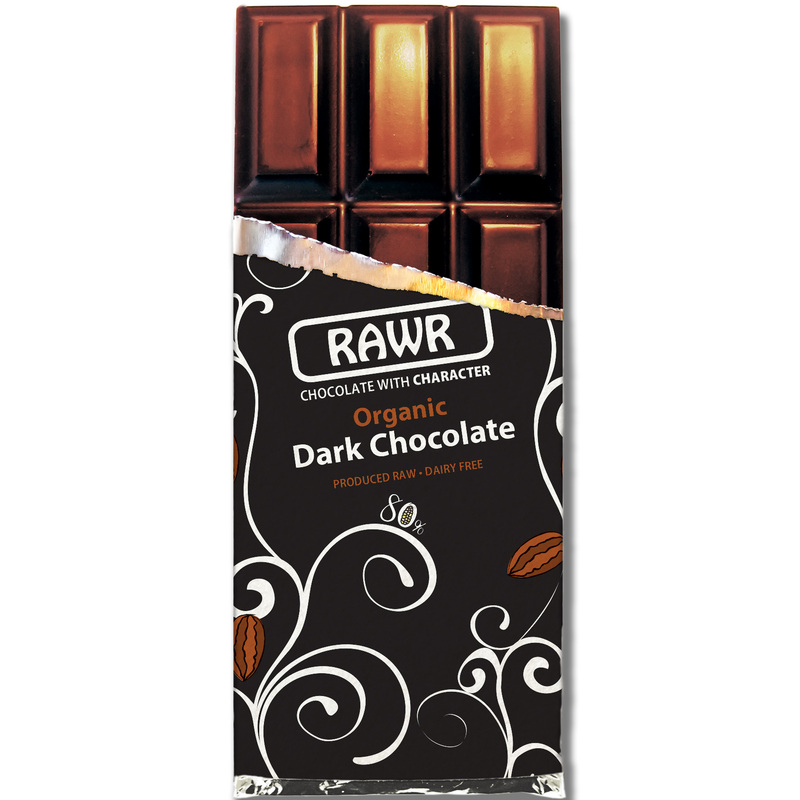 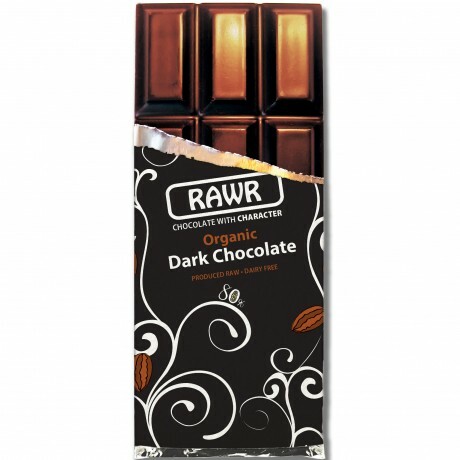 Satisfy your darkest desires with four Fairtrade, organic, vegan bars, from 68 to 80% cacao content. 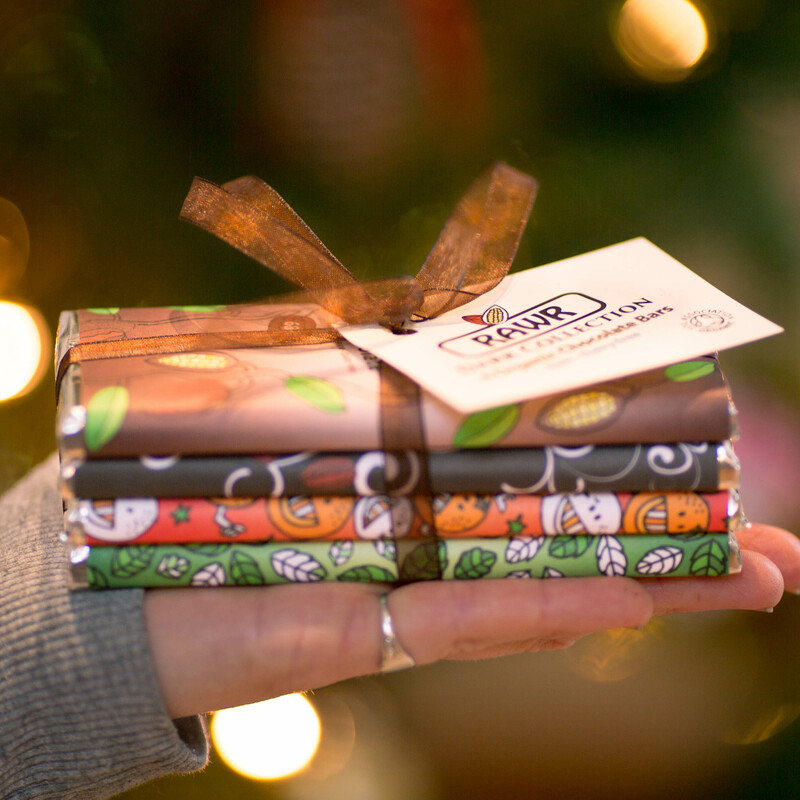 This gift wrapped collection comes together with organza ribbon and a recycled paper gift tag. 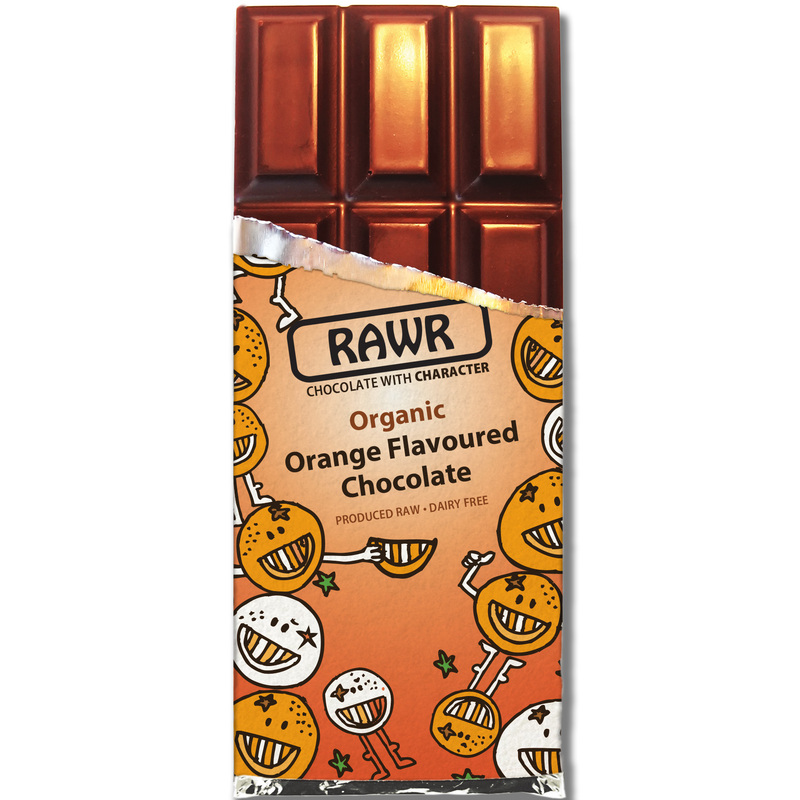 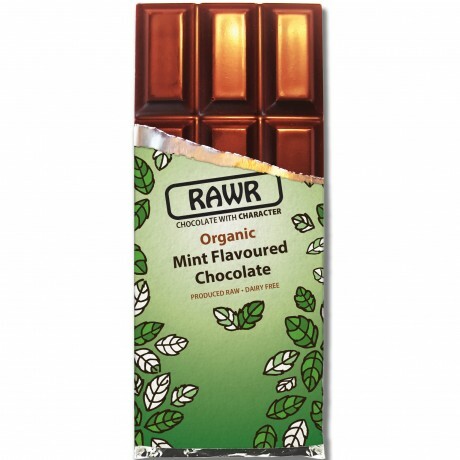 Featuring the following bars: 68% Cacao, 80% Cacao, Orange (winner of a Great Taste Award 2016), and Mint (winner of a Great Taste Award 2016). 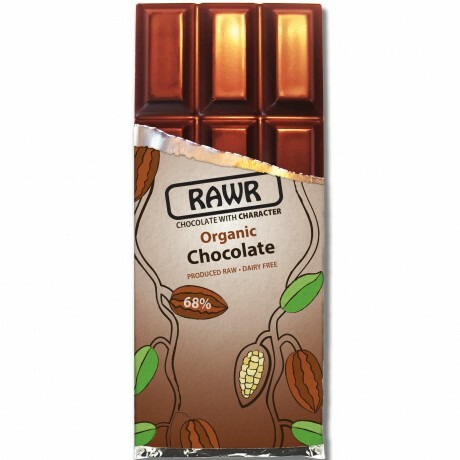 We love cacao so much we even used it in our 100% recycled chocolate wrappers. Paper contains 10% cacao shell.